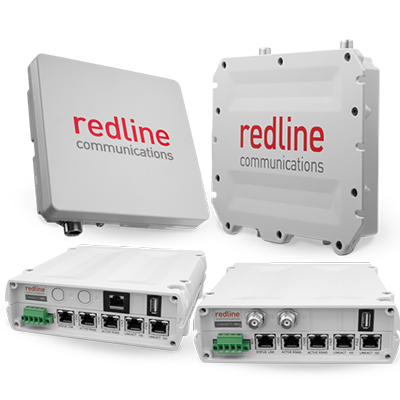 The RDL-3000 Connect series of product are remote terminals that are fully compatible with the rest of the RDL-3000 family. They provide access for a wide array of applications including PtP transport, PMP video, voice, data and SCADA. The compact rugged design allows for use in rugged outdoor environments or all in one cabinet installations.